We've talked about Market Strategy, Brand Strategy and Content Strategy, so why do we need a Web Design Strategy? 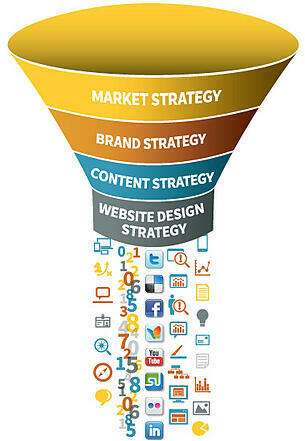 Because, of all of these strategies, only your Website Design Strategy is externally facing. 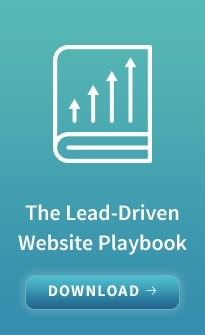 Let's put Website Desgn Strategy into context to clarify how these strategies work in tandem. Using a funnel metaphor, your Market Strategy is your highest level strategic decision, in which you define the markets for your products and/or services and determine whether your market approach is industry specific, solutions or applications-focused or some combination. Once this is determined, your Brand Strategy encompasses the way you describe what you do, for what audiences with a compettive value statement, which sets you apart from your competition. You socialize this brand internally, and externally at every customer and employee touchpoint. The power of a relevant Content Strategy — based on sound Market and Brand Strategies — is to create a program to disseminate and exchange your valuable content across all media and over time, which leads us to your Website Design Strategy. These key user experience attributes of a Website Design Strategy can consistently be achieved when your site is based on well-considered Market, Brand and Content Strategies. Below are some examples of effective websites that use these principles. 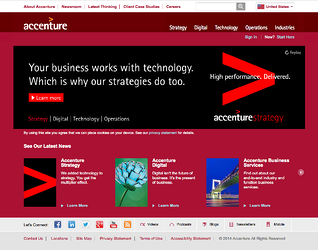 Accenture has a strong design strategy that begins with the ubiquitous tagline, "High performance. Delivered." It is visually branded with the carrot symbol, which originates from the logo. The use of the color red is distinctive and bold. The homepage is a simple design with most of the real estate used for brand messaging plus three content offers below. And the main nav has but five options that when rolled over, reveal a very deep, yet accessible information architecture. Typical secondary pages use a tabbed structure to reveal content in a way that is not overwhelming, while attention-grabbing visuals bring the eye down the page to important content offers. Solid messaging, consistent visual branding, deep content and design that serves a larger purpose = great user experience. 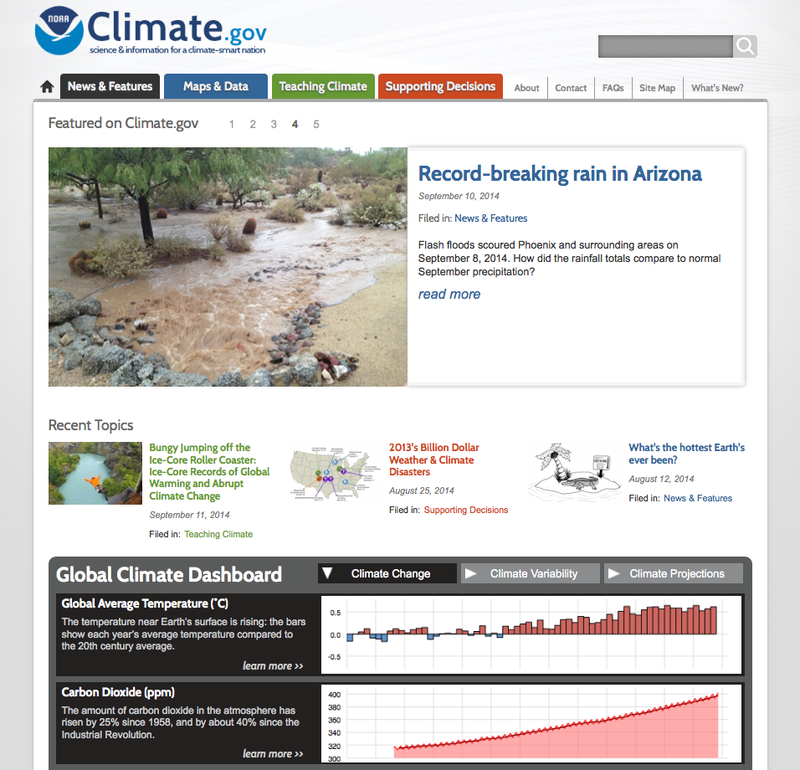 NOAA Climate.gov provides "science and information for a climate-smart nation." This mission is encapsulated in the tagline beneath the logo and makes it clear that this is a public service, education website. The design is clean and the main real estate utilizes a carousel of educational articles for public consumption. 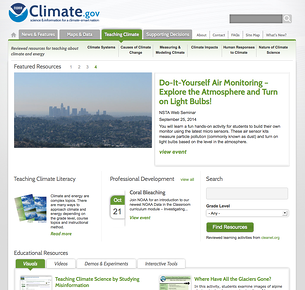 Key navigation is color coded and broken into categories for the public, for educators, and for scientists. Scrolling down, one sees a series of scientific dashboards that lend credibility and gravitas, not to mention real data, to the visual presentation. Through these examples and the design principles I've outlined — which they embody — you have the tools with which to examine your own website. 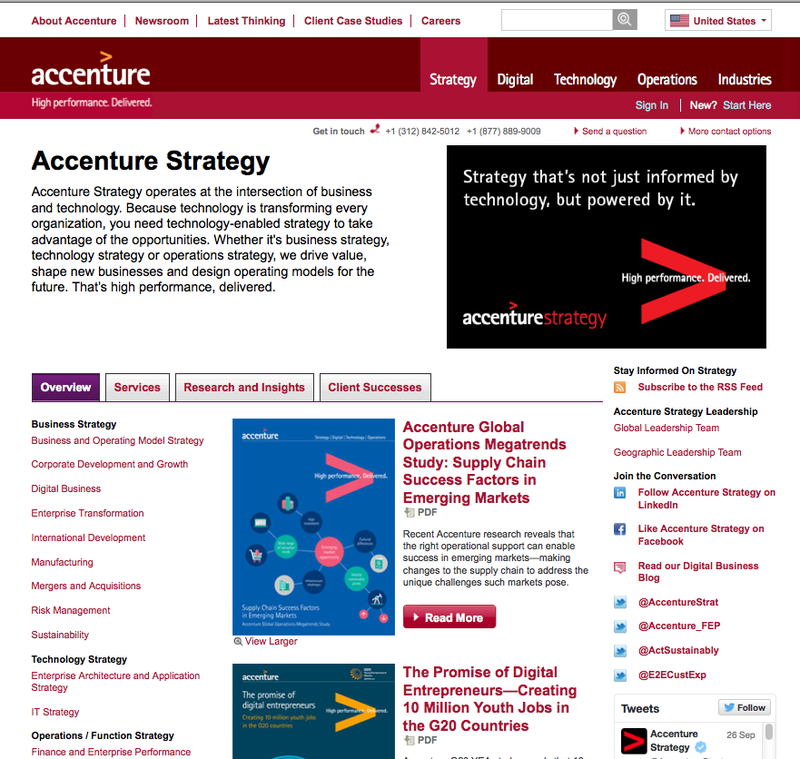 Do you have a viable website design strategy? Feel free to contact us to learn more about how a design strategy will improve your user experience and generate more qualified traffic that converts to new business.